Now in its 14th year, the National/International Mexico Architecture Biennial awarded La Patrona the Silver Medal in the “Sports Project” category. La Patrona Polo & Equestrian Club, located in San Pancho, the Cultural Capital of the Riviera Nayarit, has extended an open invitation to the general public to attend the 2017 Jaguar Cup, which will be celebrated next April 10-15. 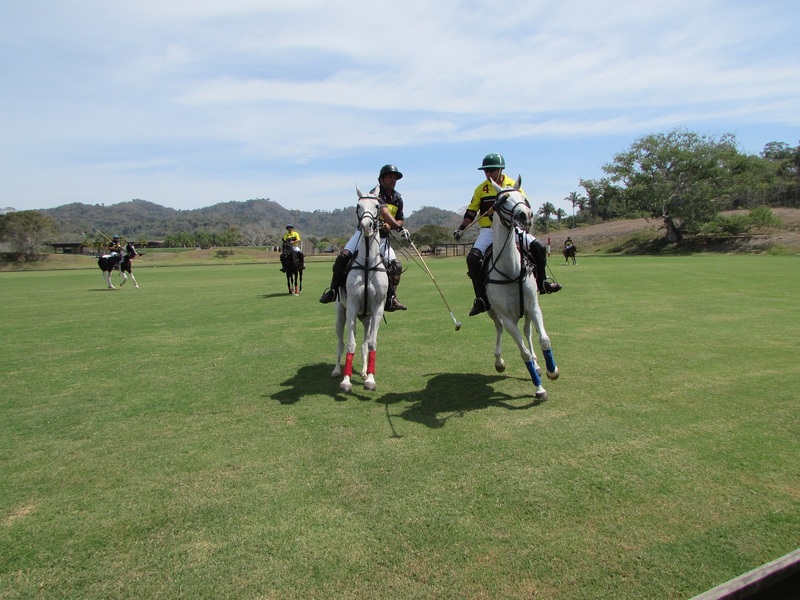 The handicap will be between 6 to 8 goals with four participating teams: Los Cuentos, Tierra Tropical, La Patrona and La Familia. League matches will be played Tuesday, Wednesday and Friday at 3 p.m. and 5 pm. ; finals will be on Saturday from 2 p.m. to 4 p.m.
During the week there will be several activities going on surrounding the polo tournament including a movie night, culinary tastings, live music, children’s activities and, for those who want to try the “sport of kings,” there will be clinics and classes led by Sebastian Dawnay, who will share his knowledge. Now in its 14th year, the National/International Mexico Architecture Biennial awarded La Patrona the Silver Medal in the “Sports Project” category. Just as a reference point regarding the importance of this recognition, the gold medal was awarded to the Torre Reforma in Mexico City. With the slogan “Architecture is for Everyone,” this call by the Mexican Federation of Architects was focused on identifying and showcasing the best architectural structures in the country, as well as the publications, investigations and theses that encourage the consideration of responsible contemporary architecture with sustainable solutions through analysis and critiques. For a closer look at this sports, culinary and cultural space, please visit: www.lapatronapoloclub.com.